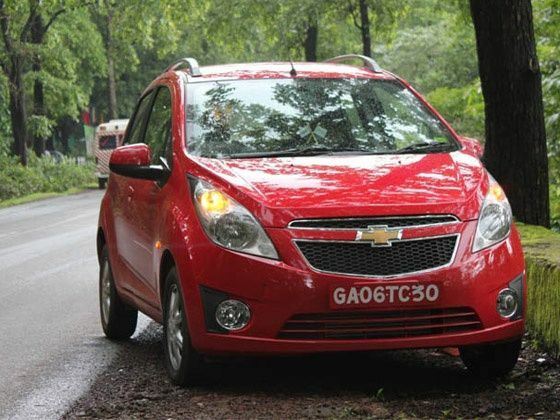 On 27th of july chevrolet will introduced the all new beat with diesel engine in india. The new diesel is available in 4 variants priced between 4.29-5.45, with 963cc engine, 3 cylinder engine.The new beat with 1.2 litre engine has got all new refreshed , spacious, comfortable, style and performance. 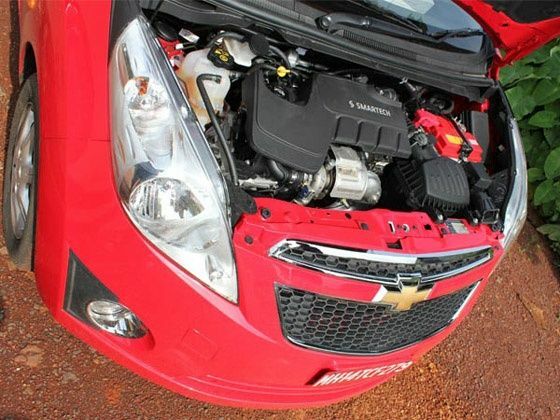 GM Technical center india and GM power train europe has specially designed a lower capacity diesel engine for there beat version, however with the increase of petrol prices the indian car market had great advantage for diesel cars and to compete with the international competitors the company has to took a step for diesel car. so the company has introduced the engine with 963cc, which gives out 58.5PS of power @4000RPM and a robust diesel torque 150nm@1750rpm and its ARAI certified mileage 24km/pl. although this engine is specially produced for indian auto market and engine will not available all over the world except india. with the little change a beat now has indian passenger car space and the tyre width that has been downsized with 170 section on petrol & 165 section on diesel , with identical 14inch wheels. the new beat diesel is available in four variants i.e 4.29 lacs for base ps model and 5.45lacs ls model.